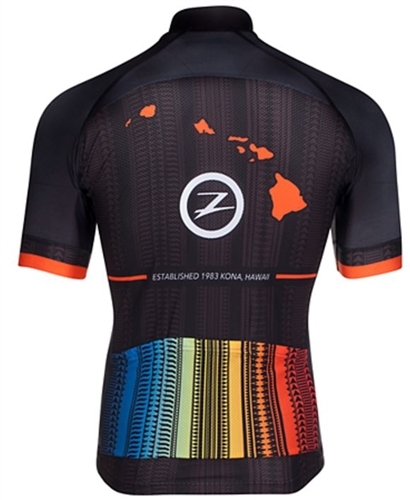 The Ali'i Cycle Jersey is bursting with style and function. 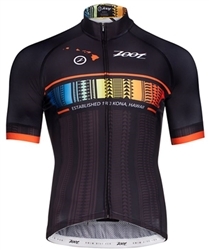 Sublimated Italian fabric ensures the best in moisture management, comfort and durability. The mesh back provides ventilation while the 3 rear pockets provide plenty of room for storing your nutrition.